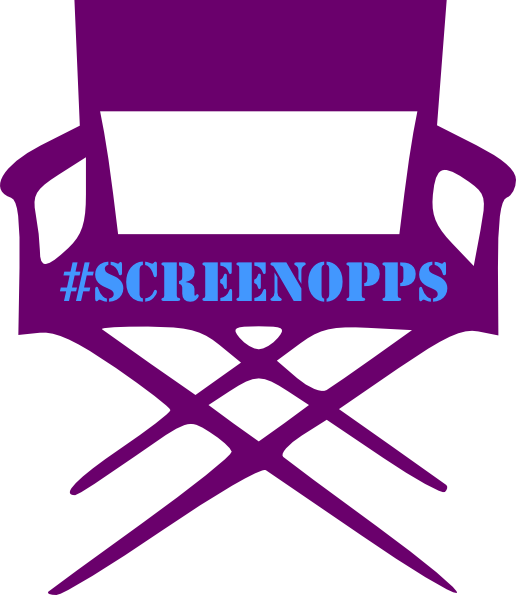 You can view #ScreenOppsOct18 online by clicking on the links below. Check out our new Funding Resources pages! The annual SIMA AWARDS champion eye-opening impact cinema that exemplifies excellence in its potential to inspire social change. Each year, films are selected from over 140 countries around the world, competing for honors, cash prizes, industry accolades, media features, distribution opportunities, and entry into SIMA's signature film programs. to get the special code for this month's Special Opportunity! 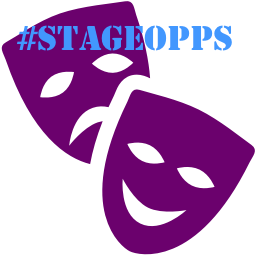 You can view #StageOppsOct18 online by clicking on the links below. Itinerant Theatre is accepting scripts for our 4th annual 10-Minute and Short Play Staged Readings series "The Play's the Thing". The Play's subject matter should fit this season's theme of "Women Leading". 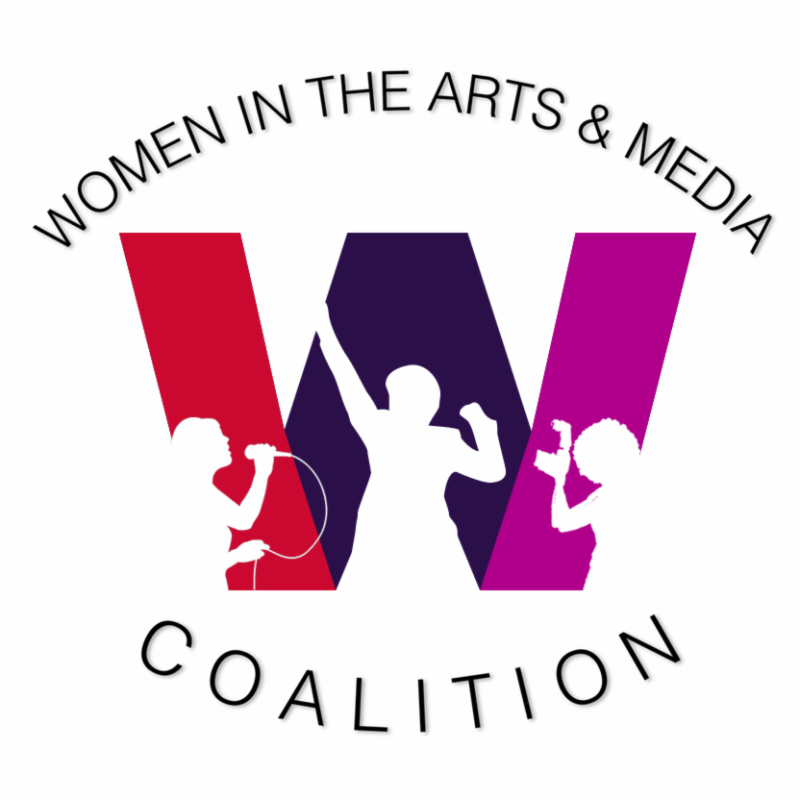 There will be a $25 flat royalty honorarium to playwrights per play chosen for readings. Itinerant Theatre is an affordable, professional theatre company that brings new works and the modern classics to artistically under-served communities. Itinerant Theatre is a 501(c)3 non-profit theatre company. People want to tell their story, interpret their times, write and act with truth and beauty...before their peers & for the stage. Itinerant Theatre makes that possible. 1. Only TWO plays per category may be submitted per playwright. There is no submission fee. 3. Plays must include contact info (name, phone number, email address, home city and state, country) on the cover sheet. 4. Plays will require no more than 6-8 actors. 5. 10 Minute Plays will run no more than 10 minutes, no exceptions. 6. Short Plays will run no more than 1 hour, no exceptions. 1. Playwrights whose pieces have been chosen for readings will be notified via phone call and email in Late November. 2. The plays selected will have staged readings produced in Spring as part of our "The Play's the Thing: New Play Series" in Itinerant Theatre's studio.